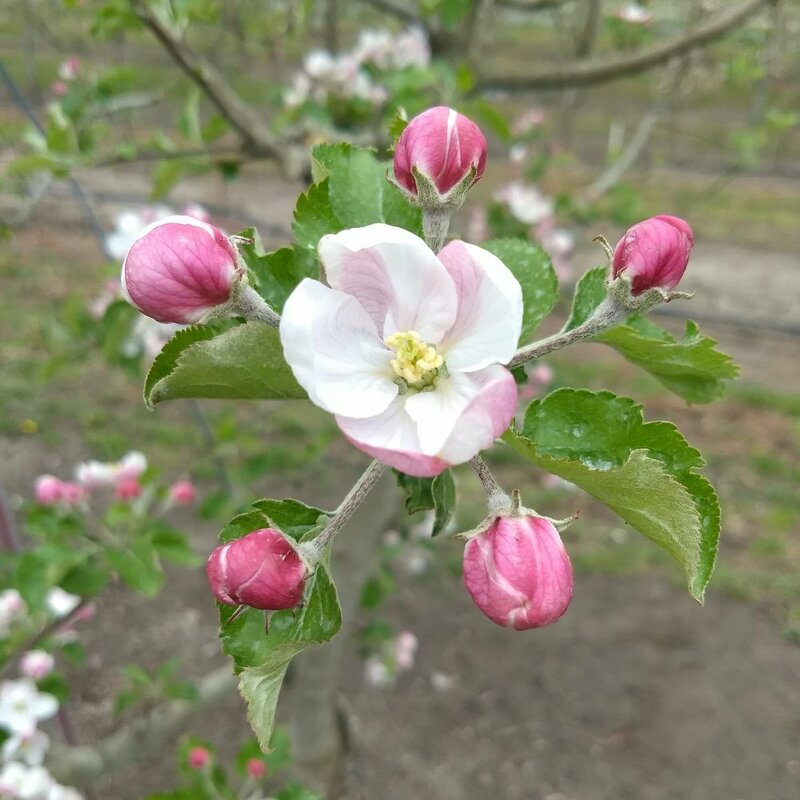 At Flatau Farm our goal is “Fruit that tastes good!” We are a 3-acre family farm located 25 miles north of Pasco, Washington, growing fruit for area farmers markets. Providing customers with fresh-picked, tree-ripened, flavorful fruit brings us satisfaction. We offer samples of our cherries, peaches, nectarines, apples and pluots, so you can try before you buy.